This graphic memoir was so good on so many levels. 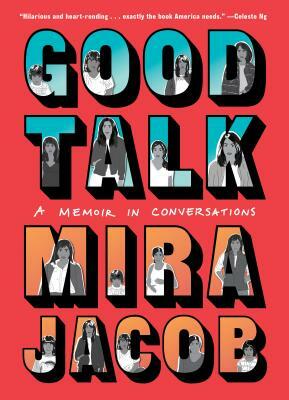 It touches upon the author’s childhood and coming of age, as an East Indian growing up in New Mexico, colorism, relationships, marriage, family and our current political situation. These were the most thoughtful scenes, trying to explain to her brown child, about Trump and his supporters, including members of the author’s own family. I especially loved the artwork, drawings superimposed on pictures and found them so fitting for her story. This is the author’s story but I (and I suspect many) can relate to so much of it.